What about you? 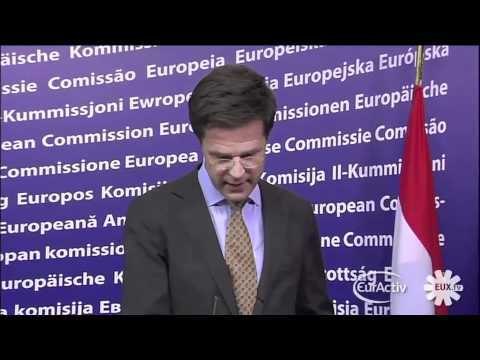 Would you rather like to speak like Mark Rutte or like Frans Timmermans? I don't know about other european languages but on russian he speaks bad. Some accents are pleasant, and charming, but others - well, not so much. It's more important to develop a way of speaking that people find easy to listen to than to neutralise your accent. Putting on an English accent can be terrible. I think accents are fine so long as the person can be understood. There are some regional British accents that are difficult to follow. It really is about clarity and not getting too hung up about your accent. http://www.telegraph.co.uk/culture/film/film-news/11135765/Are-these-the-17-worst-on-screen-accents-ever.html Unfortunately not all of the films work properly. As for myself: I lack the skills to hear what's wrong with these accents. I think it's that they are really close, but slightly off. Like a robot that is trying to look human, but not quite managing it. I hope I'm not going to sound like a robot when I get close to a British accent, but slightly off, @Lynne. 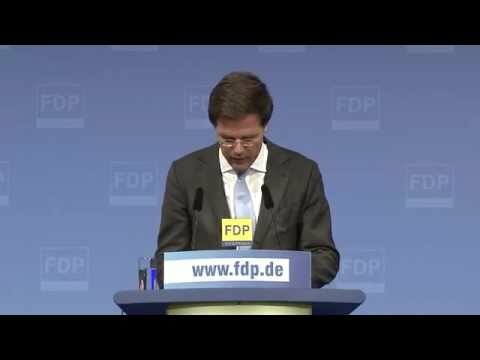 Still, I think it's better to sound like an almost British sounding robot than as a Dutch prime minister who doesn't adapt his accent in other languages at all. Especially if I were in a position like his, I would like to get rid of my overly Dutch accent immediately. 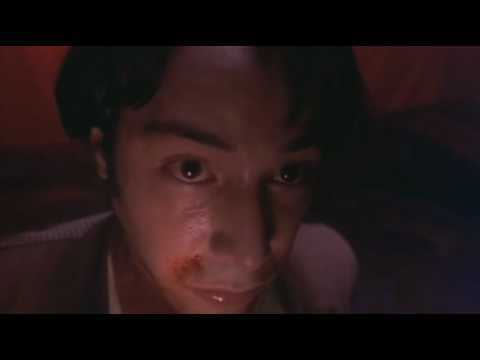 Do you think there's a difference between Keanu Reeves who, as a Canadian, only tries to adapt a British accent for a specific role, and a non-English speaker who adapts his accent to improve his English speech for the best? @Frank, I believe it is quite hard to learn or copy a typical British or American accent. I believe you keep your own native accent, how hard you try. 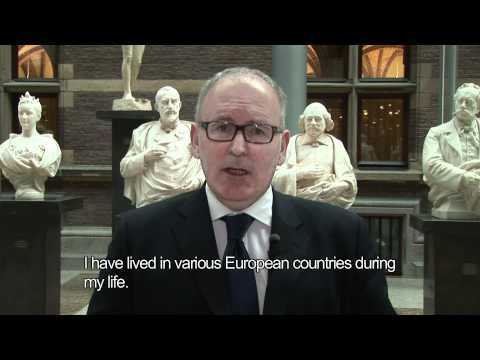 Or you have to be very talented in language like Frans Timmermans does. He is really amazing! I remember I traveled to New York couple of years ago. I tried to talk to people with an "American" accent and I did my best not notice that I am a foreigner. In the beginning they didn't notice, but later on the conversation they discovered and asked me where I came from. But It was great fun to try! He's too young here, and there are a lot's of Hollywood's actors here, I've never seen this film before! By the way, is Garry Oldman playing Dracula @Lynne? @Michelle Firstly, I don’t want to say you have to get rid of your local accent per se to be able to speak understandable English. Actually most people with whom you could speak English, probably won’t care about your accent as long as they clearly understand what you’re talking about. It’s more of a personal quirk of mine that when I speak another language, I want to adopt the accompanying natural sound. There have been many foreign people who made it their objective to speak English as a native. Unfortunately this objective can interfere with their improvements in speaking the language properly. It’s more important that you first learn how to listen, to read and to write in a proper way, so that everyone can understand you, before you focus on the accent. Maybe that’s why many English teachers proclaim that your accent doesn’t matter, as long as your pronunciation is good. At the same time: what we call pronunciation and what we call accent lies close together. E.g. people from other countries who keep using their own accent whilst speaking English, often have difficulties with the pronunciation of certain phonemes like the th-sound. When talking about adapting to accents, of course another question is: what accent would you choose? As for English, there are many accents. Take your pick! Start as young as possible. A young age is certainly an advantage when it’s about learning languages, including the accent. As for me, I started learning English at high school. It would have been better if I had started earlier. At this moment children in the Netherlands get English lessons, starting from primary school. That might help them to become almost bilingual, if the skills of the teachers themselves are good enough. Submerge yourself into the language. The best thing you could do to adopt an accent naturally is going to live in an English speaking country for a while. If it’s not possible to live in an English speaking country, at least try to make contact with native English speakers as much as possible. A colleague of mine has a British girlfriend and only because of that she has a real natural sound when she speaks English. When you make contact, make sure you behave like an English speaker instead of an English learner. This means you just talk with others naturally about the things that interest you and them as well. Watch the English television and/or listen to the English radio daily. Record some of the radio programs and rehearse these frequently on an MP3 player. It’s good to listen to the same programs over and over again, when doing the dishes, lying in bed, driving in the car or commuting with public transport. For this I downloaded all the podcasts of BBC’s 6 minute English. When you are alone you can echo the sound of speech from your recordings or podcasts aloud. Read English books aloud. Record your own voice and listen back. Join the Skype sessions in the network. Dare to speak in an accent that isn't your own. In the beginning it sounds strange in your own ears as if you are doing something unnatural. Believe in it! Don’t let yourself stop by people who say it’s not possible or not necessary to improve your accent. Actually this counts for everything you want to learn or achieve: believe it is possible and don’t give up. Give it all your effort and you will succeed in the end. I find only non-French speakers tend not to recognise my accent is English (and maybe Brits who can speak French ). But north Africans often ask if I'm from Canada! And one time I was told my accent sounded Swiss (but not German Swiss thank goodness ). I think that it's important to try and pick up the accent to some extent as it means that you're easier to understand when you're speaking to people. But you don't have to make it exactly right - just enough to be understandable. 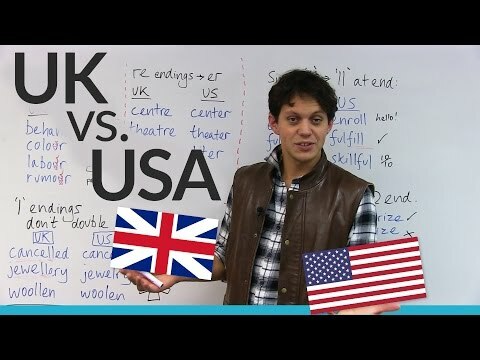 I think accent is an important thing that everyone should pay attention to it.I have been studying English for 8 years,but I have worked on my accent since 2 years ago.When you try to talk like natives,the pronunciations become more familiar and then you understand the others talking more easily. In addition,people admire you because of your accent and this makes you more self-confidence and encourages you to study more. @Frank, thank you for your valuable tips! Well, as I mentioned in my previous comment, it is quite hard to adopt other accent which you have not grown up with. By the way, as Frank describes previously, there are many many English accents; such as Wales, Scottish, Irish, Southern America, Australian, Slinglish, you name it. Even not every native English speaker do not even speak clearly. 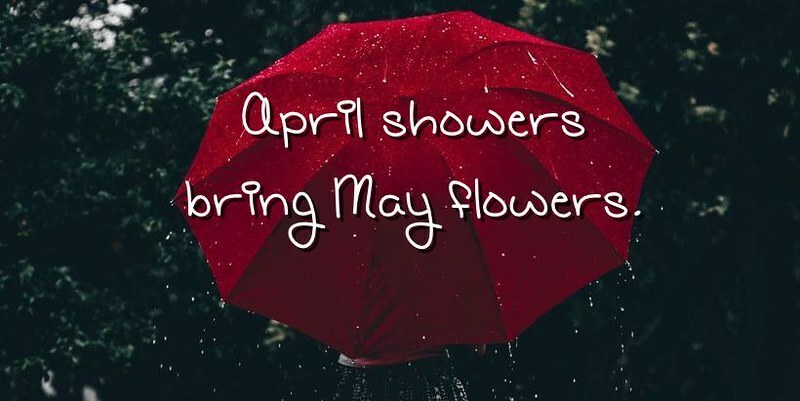 They often use local dialects and slang terms which not every other native English speakers understand, unless you live there. I think paying attention on pronunciation is better than striving for adopting a native accent to get start with. If you can do them both, that's great of course. I think you have to be very linguistacally talented to achieve that. If you want to adopt an accent, decide first which accent you want to practice. But do not mix them, that would be sound strange. I remember once hearing a Swedish girl speak English with a pronounced Indian accent as she'd learner the language there. She was easy to understand and it really made no difference whether she spoke with a Swedish, Indian or 'English'accent. As you say @mailforhan, there are so many variations of British accents too. Exactly right @Ahmad_AbdelAzim. It's more important what you say than how you say it. At least until you become confident. What you mean saying "colonial cousins" @mheredge? Maybe because our species do have a common ancestor. @Glorian this is teasing Americans about their ancestry and referring to the old days when Britain W's thrown out from the US during the Boston Tea Party. As with many things, there still remain a bit of rivalry over British and American English. We as Asian have a very different accent. In the last storytellers session, Serge asked me about my accent. We talked about different accents. I don't think or even tried to change my accent as it is not very easy task. But, I definitely want to improve my pronunciation because that matters a lot. I like different accents in English as they make us unique and different from the native speakers. What accent do you prefer @Bubbly? AmE or BrE, maybe australian? It goes without saying, doesn't it @Glorian? Surely British English, lol. Yes, I prefer it too @mheredge. I find it interesting to hear the number of British accents in the American TV series 24 @Glorian. They must employ quite a lot of British actors in Hollywood.